Acca Kappa Natura Comb. 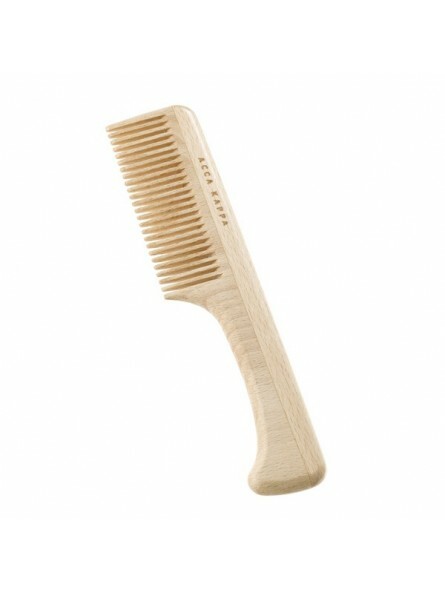 This elegantly designed Acca Kappa fine teeth comb is made from naturally anti-static beech wood. It sports a natural look and is never varnished. It has an easy to grip handle that is comfortable to use. 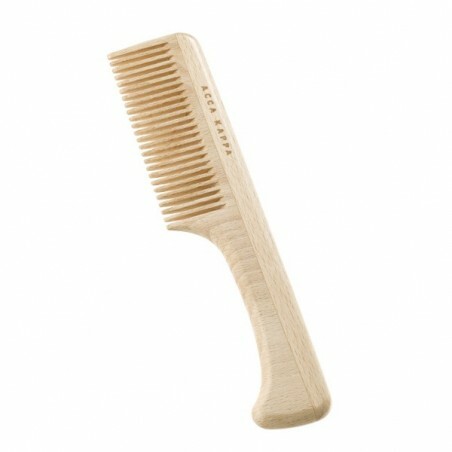 The comb is designed to protect the natural beauty of the hair and reduce damage and breakage. It won't leave you disappointed and if looked after it will last for many years to come.